We supply lawn turf in Northumberland all year round. You can lay turf anytime of the year, with the exception of heavy frosts and snow, any other time is fine, if you lay your turf outside peak seasons there are many advantages such as less watering and maintenance. For more information on laying turf please visit our Turf Advise page. Welcome to Turf Lawns Northumberland. We are high quality seeded turf suppliers in Northumberland and its surrounding areas. 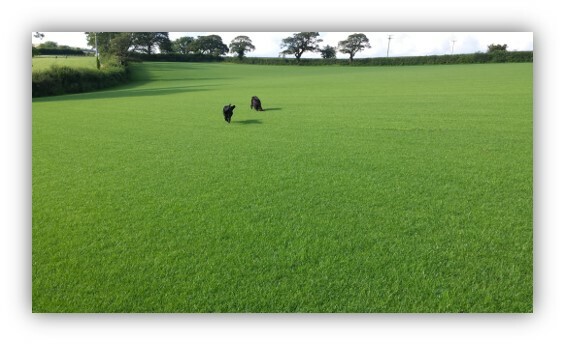 We are a long established family run company, growing turf for over 15 years. During this time we have built up an outstanding reputation based on our exceptional service and high quality turf. For a next day turf supply anywhere is Northumberland, just place an order before midday. You can order and pay instantly online, or alternatively you can give us a call. We are specialists in turf growing; our dedication and attention to detail are paramount in the turf production process. We are proud of the personal care and attention we give to both our turf and our customers. You can buy your turf from us with confidence. 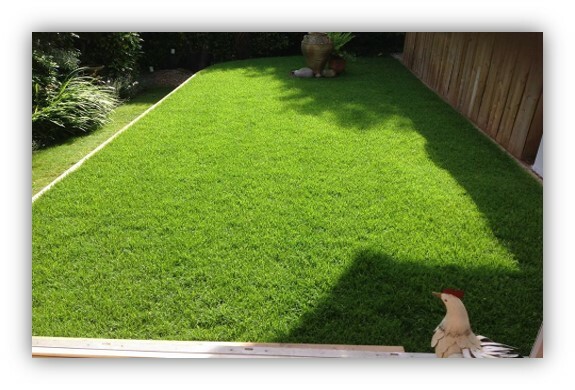 We pride ourselves on offering a personal and reliable service as well as exceptional quality turf. If you would like to speak to one of our turf advisers, please contact us via our instant messaging service, or alternatively give us a ring. To get an instant price for a turf delivery in Northumberland, enter the amount of turf that you require, and you postcode into our calculator at the top right of the page. Turf suppliers in Northumberland, you can trust!